My God, I firmly believe that Thou watchest over all those who hope in Thee, and that we can never want for anything when we rely upon Thee in all things; therefore I am resolved to live in the future with no anxieties, and to cast all my cares upon Thee . . . Let others seek their happiness in their wealth or their talents; let them trust in the purity of their life, the severity of their mortifications, the number of their good works, the fervor of their prayers: "For Thou, O Lord, singularly hast settled me in hope." As for me, Lord, in my very confidence lies all my hope. Such confidence can never be in vain. "No one has ever hoped in Thee and has been confounded." Therefore I am assured of my eternal happiness, because I firmly hope for it, and all my hope is in Thee. 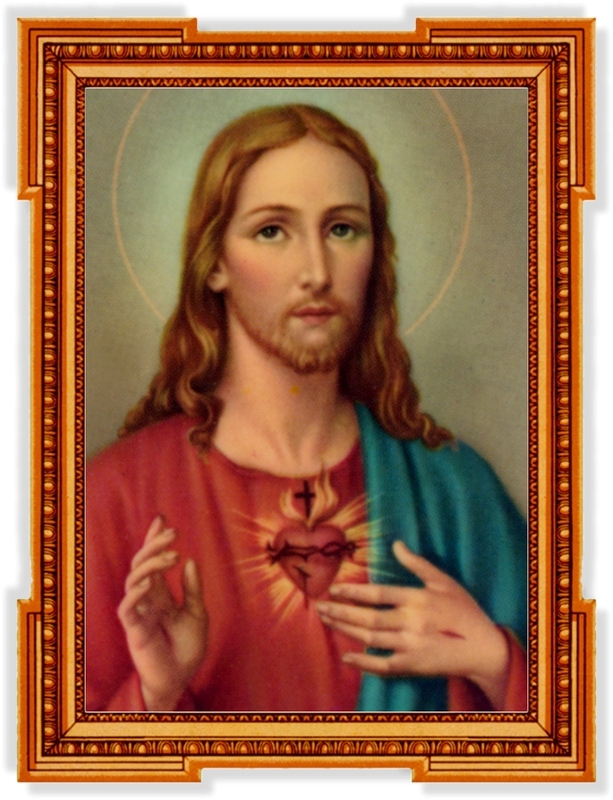 "In Thee, O Lord, I have hoped; let me never be confounded." I know, alas! I know all too well that I am frail and changeable; I know the power of temptation against the strongest virtue. I have seen stars fall from heaven and pillars of the firmament totter; but these things do not alarm me as long as I hope in Thee. I am sheltered from all misfortune, and I am sure that my hope will endure, for I rely upon Thee to sustain my unfailing hope. Finally, I know that I can never hope too much in Thee, and that I will never receive less than I have hoped for from Thee. Therefore, I hope that Thou wilt sustain me against my evil inclinations; that Thou wilt protect me against the most furious assaults and cause my weakness to triumph over my most powerful enemies. I hope that Thou wilt love me forever, and that I will love Thee also, unceasingly. And to carry my hope all at once as far as it can go, I hope for Thee Thyself from Thee, O my Creator, for time and for all eternity.